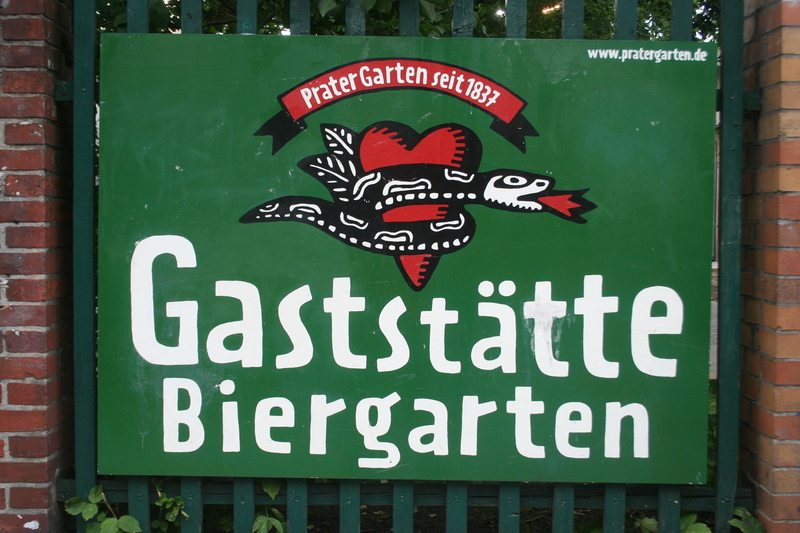 During my visit to Berlin this past July I went to the Prater beer garden with a group of type geeks led by Indra Kupferschmid, Florian Hardwig and American expat Dan Reynolds. Among the others was Christoph Koeberlin who asked us to name our ﬁve essential type books. Although I do not read German I own and cherish many German and Swiss books and so chose ﬁve of them for my list: Buchkunst im Wandel by Hans Peter Willberg, Der Wassermann by F. H. Ernst Schneidler, Grundlagen der Satzherstellung by Hans Rudolf Bosshard, Vita Activa by Georg Trump, and Ursache und Wirkung by Erik Spiekermann. I use these books in teaching and in my research, relying on the images rather than the text. 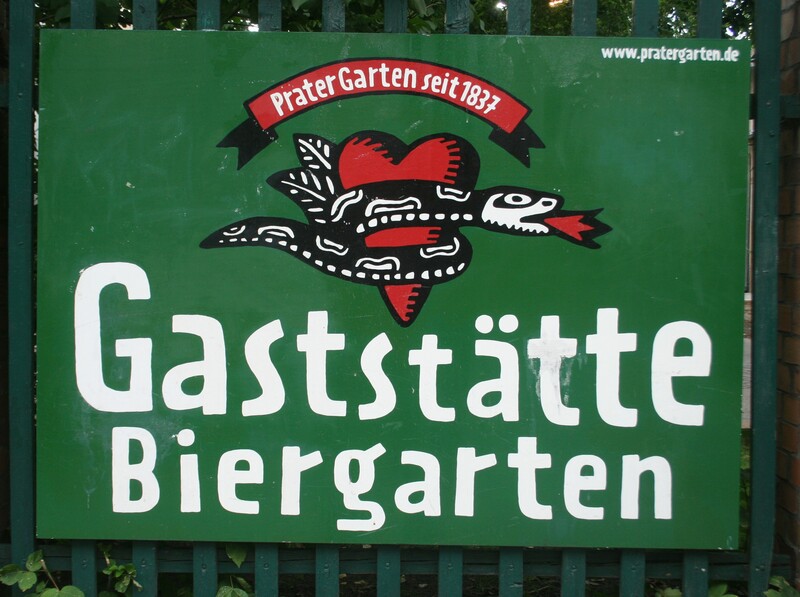 This was a difﬁcult list to do in German (what about Schriftanalysen by Max Caflisch? ), but even harder in English. But here is an attempt: An Atlas of Typeforms by James Sutton and Alan Bartram, An Introduction to the History of Printing Types by Geoffrey Dowding, Letters of Credit by Walter Tracy, Typography by Aaron Burns, and The Elements of Typographic Style by Robert Bringhurst. For the lists of other typographers and graphic designers asked by Christoph see typefacts.com.